Obtain from us biodegradable and environment friendly acid Humic Acid! It is processed by our team of veterans in compliance with the laid quality norms. The Acid is helpful in improving soil texture, thereby helping white root development. 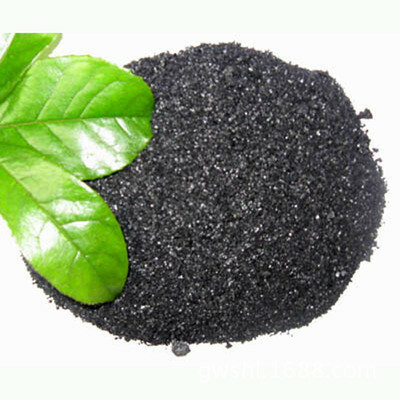 The Humic Acid that we deal in increases yield by 10-20%. Moreover, different types of NPK product can be produced with the acid. It is packed in quality material so as to preserve the properties for a long period of time.